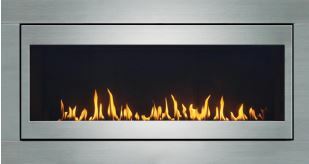 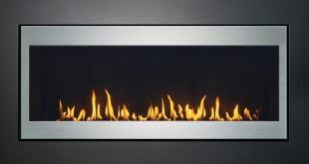 Why would you add a traditional gas burning fireplace to your modern home? 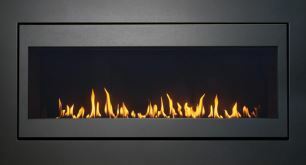 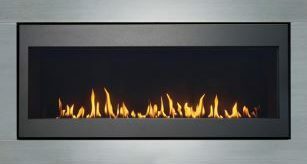 The 57-DVRS50N will fill your larger spaces with a flame that stands out. Efficiency is a key element for any modern home. Most larger fireplaces sacrifice efficiency in order to bring a larger flame. 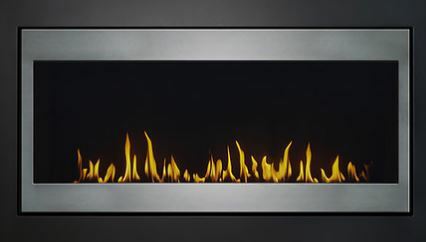 Sacrifice nothing with the slim, efficient, and outstanding 57-DVRS50N.